Fundraising initiatives include an annual calendar, birthday calendar and notecards. 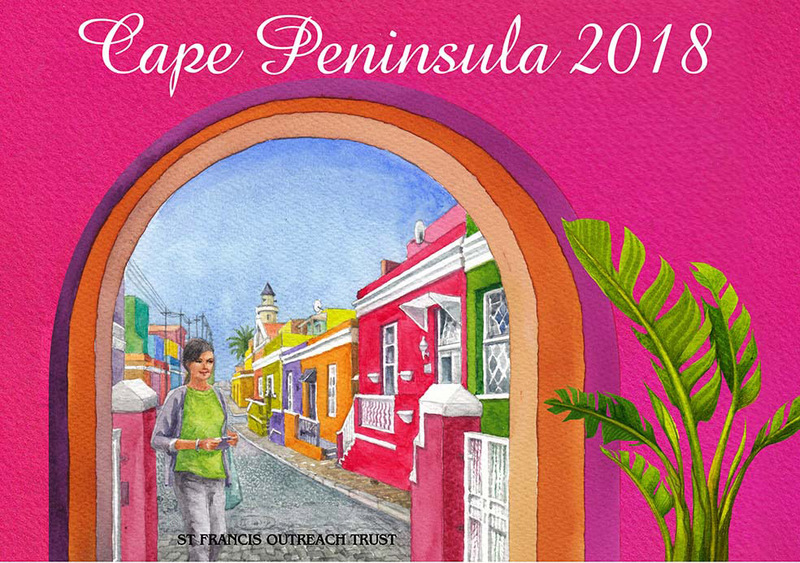 The vibrant artwork by artist, Suzette Duby has a delightful appeal in her rendering of the scenic Cape Peninsula. Fans of this annual product will be happy to know that the 2018 calendar is available from August (2017). 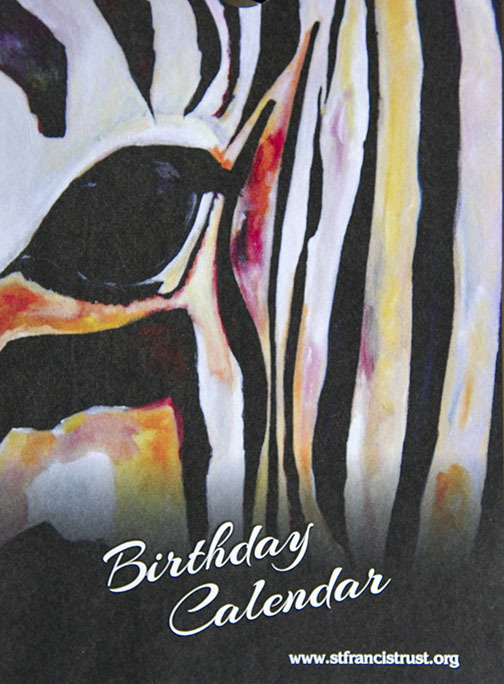 In addition, a Birthday Calendar is also available, portraying African scenes in acrylic paints by the artist, Germa Zeijen of Stichting Ibhongo.